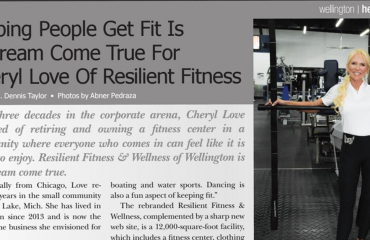 If you’re looking for personalized instruction, fantastic workouts, and noticeable results, working with a personal trainer may be the best investment of time and money you make in 2019. 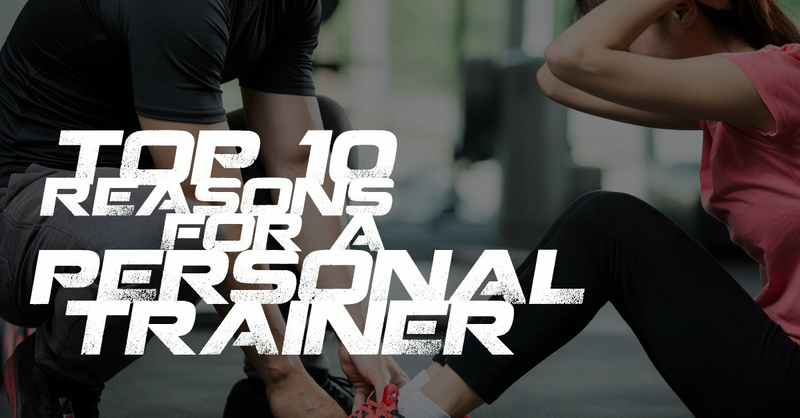 With that in mind, here are the top ten reasons we think you should consider either small group training or one-on-one personal training. A personal trainer will help you set realistic, attainable goals. Success breeds success. When you repeatedly set and achieve goals, it helps you to create your own upward spiral of accomplishment. 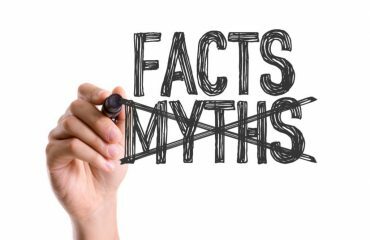 A personal trainer will help you separate fact from fiction. There’s a lot of misinformation about fitness out there. How do you know what to believe? That’s why you want to work with someone who is trained to teach others to exercise. In this case, they can help you select the right exercises for your goals and ensure that you are performing them correctly. A personal trainer can help you form good habits. You’ll learn the how and why of the exercises your trainer recommends so that you can easily incorporate them into your daily life. A personal trainer will keep you accountable. Because you have committed your time and treasure to these appointments, you will show up. In addition, your personal trainer may ask you to keep a record of your workout routines and eating habits. Then they will know if you haven’t kept your commitments. Sometimes that’s all it takes to persevere. A personal trainer is in your corner. They are your cheerleader and coach. They provide support and encouragement when you doubt your abilities or become stuck. Personal training is individualized and personalized. It’s tailored to your needs and current capabilities. While exercise classes are convenient and can be a lot of fun, they don’t take into account your age, physical fitness level, or medical conditions. Personal training does. Personal training will eliminate wasted time at the gym. Without a plan, it’s easy to come to the gym and spend unnecessary time figuring out what you want to do first, then second, then third. With a personal trainer you arrive and get right down to business. Personal training can help you learn to enjoy exercise. It’s a chance to take a break from the stresses and responsibilities of life. Because you are always progressing, it’s never boring. As you get better and better it becomes more and more fun. Personal training can help give you mastery over your situation. Nobody wants to feel weak and fearful. As your strength and endurance grows, you will become more competent and confident. In addition, you are acquiring lifetime habits and skills that will lead to long-term physical fitness and reinforce your personal power. Interested? There are two options for people who want the benefits of personal training. The first option is small group training which is a customized program of personalized instruction in a small group setting. One trainer works with five to seven participants. She observes their workouts, corrects their movements, and helps them to advance at their own rate of speed. Thus, small group training is large enough to be fun and small enough to be effective. 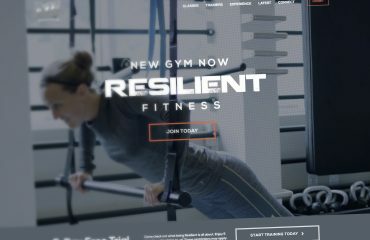 It allows people to have access to the expertise of a trainer at a price that is gentler on their wallet. The benefits of working with a group include increased motivation, the lift of group energy, and new friendships. The second option is one-on-one personal training. An individual trainer will develop a program that is entirely focused on you based on your unique requirements. They will assess your current capabilities and set you up for success with multiple short term wins that lead to long-term improvements. You will discover the self-motivation and self-confidence to make a lifelong commitment to your own health. Furthermore, you will likely make more progress faster because your personal trainer is going to help you focus all your efforts on your main goal. 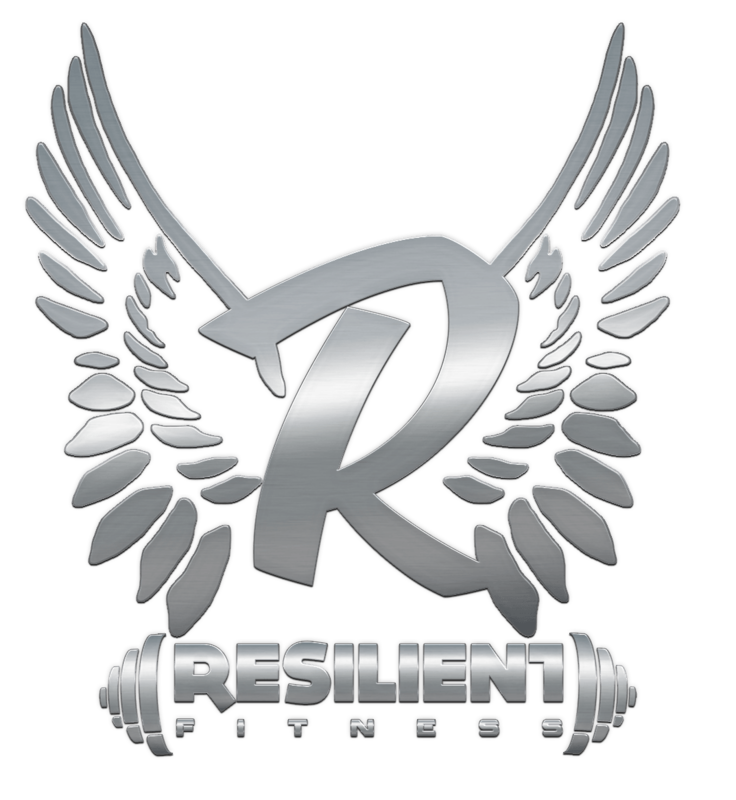 At Resilient Fitness, our personal trainers are certified, experienced, and highly qualified. They are masters in the art of motivation so that you will overcome obstacles, create new patterns in your personal life, and take ownership of your health. Our trainers are first and foremost educators. With their support, encouragement, and instruction, you will achieve the results you want. Are you interested in taking advantage of either small group or one-on-one personal training? Give us a call to talk about which option will give you the results you desire.